You only need 5 ingredients!! 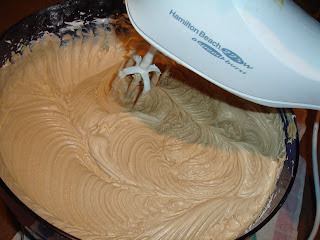 These direction will be for the DOUBLE batch!! 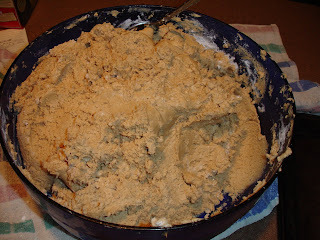 Once the butter is soft, use electric mixer and beat the butter and 1 pound 10x sugar on medium speed until creamy. Add the 26 oz. 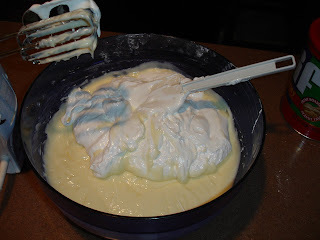 marshmellow cream. Beat with mixer on medium speed until mixed. 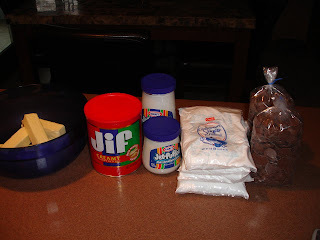 Next add the remaining 3 pounds of 10x sugar....ONE pound at a time!! 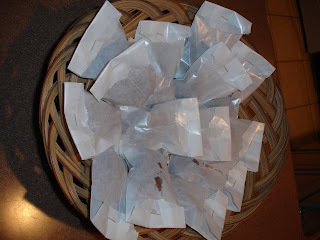 I bought the 10x sugar in 1 lb bags which made it easier so I didn't have to measure! Lay wax paper on cookie sheets. 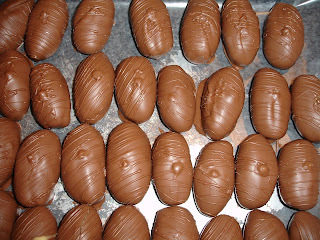 Shape mixture into oval eggs. Place on cookie sheets. I used 3 cookie sheets and put them close together. 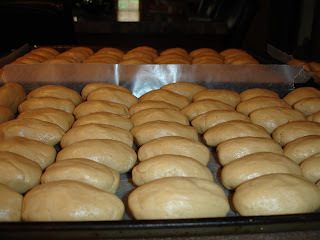 Put cookie sheets in refrigerator for several hours or freezer for 45 minutes. 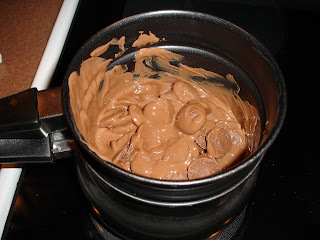 They have to be really cold before you can dip them in the chocolate. 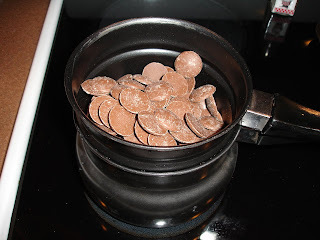 After they are cold, melt the chocolate in a double boiler. Use a thin, pointed object like a skewer or something. I use something I found in my kitchen drawer...I have no idea what it is, but it works! 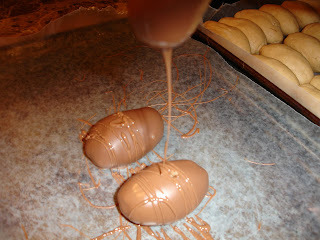 Dip one egg at time...let the excess drip off. 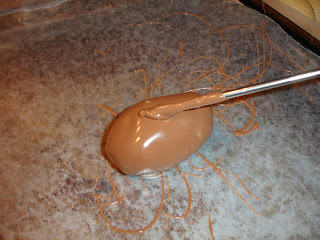 Once the excess had dripped off, twirl your tool to "shake off" the egg onto the wax paper on a cookie sheet...then use your tool to dot a little chocolate over the hole that your tool was in. 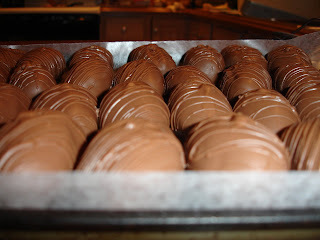 You can't heat all the chocolate at once...I melted the chocolate 4 different times...while the chocolate is heating, put the eggs that you didn't dip back into the refrigerator...take one tray out at a time..keeping the other trays cold. Use a paper towel to wipe off your tool after each dip. 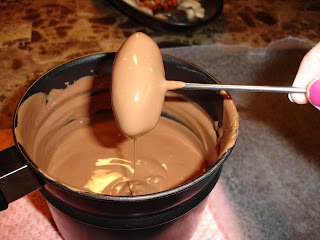 The colder the egg, the easier it is to dip. That's it! Don't they look yummy? I purchased some wax bags at the candy store for easy giving! Please let me know if you make them and how much you enjoyed them! Or if you have any questions!! Oh my goodness! 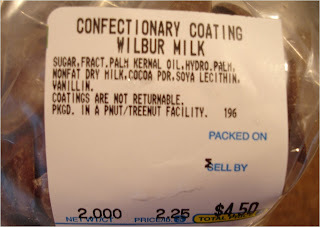 My husband and I can easily go through a few bags of these from the store. Matter of fact, he told me last night to go buy some. Maybe I'll make our own now, though I don't think I'll make 140 of them. We would be bigger than the house! Thanks for sharing! haha...I know what you mean! I thought I'd justify making that many and saying they are for the kids, but I'm the one that keeps eating them!! You could make the single batch! If you make them, let me know!! New reader and I'm printing your peanut butter egg recipe. My only question before deciding how many to make is how do you store them and approximately how long do they stay fresh? Thanks. Really like your blog as I am raising teenage boys. Please check out my blog and follow me back? Looks fabulous Found your great blog through Friday Follow. Now Following! Yummy. Found you through Friday Follow. Now following. Follow me back? So Yummy! I just stopped by to wish a happy weekend! Hi there, Following you from Friday Follow! That looks delicious! Have a great weekend! I was already hungry before I came to your blog...now I am drooling! Happy Friday Follow. Visiting and now following you! You have a great blog- glad I found it! Looking forward to reading more. 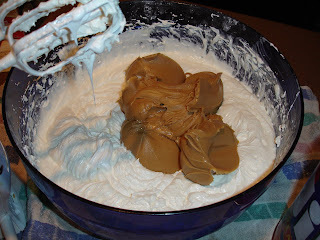 YUM....I am going to make them as soon as I buy some creamy pb, I only have crunchy in my cupboard! Those look amazing!! I'm following from Friday Follow. Looking forward to reading more of your blog! Have a great weekend! I bet these are so good, much better than store bought. Thanks so much for sharing this recipe! Just in time for Easter. 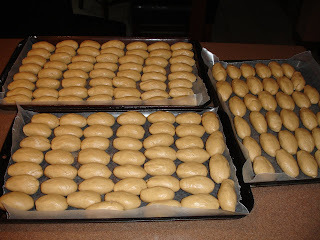 I think I'm going to have to email you to get an answer to this, but I am making these tomorrow as a special project with my niece and nephew who are having a little slumber party at my house tonight, and I don't understand, what do you mean by "10x" 10 times one pound? 2 pounds sugar 10x? What does that mean?? Great! I'm excited that you are going to make them! Sorry for the confusion. 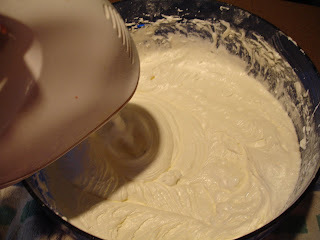 10x is confectionery sugar or Powered sugar. 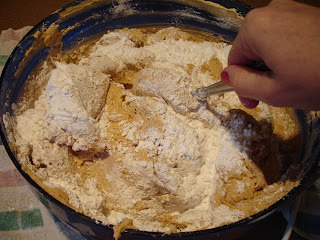 So if it says 2 pounds 10x then it means 2 pounds confectionery sugar! Hope that helps...anymore questions please let me know! I came across your blog the other day and got hooked. You look great and your blog is funny and fun to read. I love the beuty tips and all. But i had to comment on this recipe. It looks so good that i have to save it and make it soon. Keep up the good work. 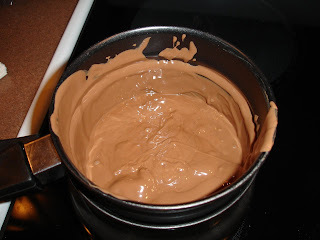 Delightful, chocolate and peanut butter:) Throw in a cup of coffee and I may never leave!